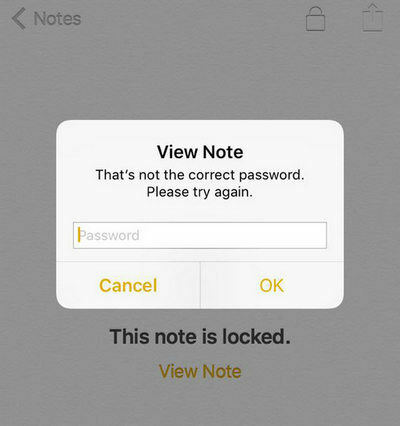 If you enter the wrong code several times or if your phone got stolen and someone other than you tried to force their way into the device, it is very much possible that your iPhone may get disabled and show Connect to iTunes screen. So, in such a situation, no one will be able to enter the device and any conventional methods will not work. There are a few special methods that Apple has placed for that. But if you are unable to connect to iTunes then you won't be able to use that certain procedure to unlock the device. So, how to unlock a disabled iPhone without iTunes, there are a few apps and tools that can help you and they are mentioned in this article. Generally, when a user gets locked out of his/her iPhone, he/she usually look for the official options provided by the company. Sadly, these official apps are not very reliable. The first problem is that these apps are using decade old methods to fix the problem which is not very convenient and is filled with various drawbacks. 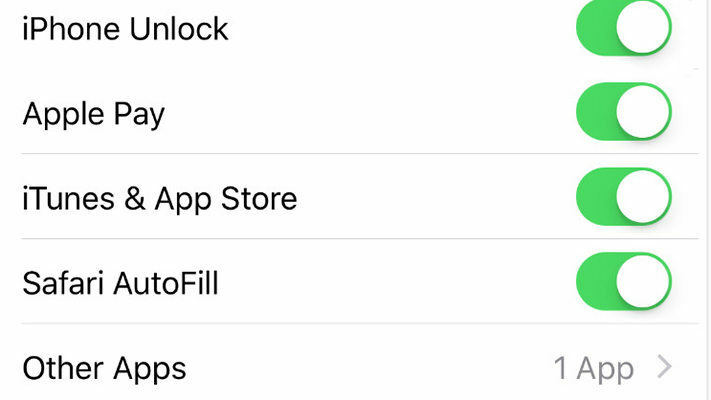 Like, if you use iTunes to unlock your device, it needs to be synced to iTunes beforehand otherwise you will not be able to connect to iTunes during the lockdown. On the other hand if you go for iCloud then once you have enable the "Find My iPhone" feature beforehand to find your device otherwise the procedure won't work. There are also the usual problems on both apps like if you use them, your device will be completely wiped clean of data. Step 1: Download the Tenorshare 4uKey software on your computer. Then install the app on your computer and launch it. Step 2: Now, you need to connect the device to your computer with a USB cable. Step 3: After detection, click on "Start" on the main window of the app. Step 4: Now, to progress further you have to download the firmware package. So, select a location and click on "Download". Step5: After it is downloaded you need to click on "Unlock Now" to unlock your iPhone. Now, just wait for the software to unlock the device. So, if you want a solution for iPhone disabled fix without iTunes then your best bet is to use Tenorshare 4uKey. It is convenient and very efficient. Apple may tell you that when you get locked out of your iPhone, your best bet is to use the iTunes app but it is not really true. There are other reliable options available which are much efficient and convenient than iTunes. Like iCloud, this is also an official app and it is able to unlock disabled iPhone without iTunes, the description of the procedure is mentioned below. Step 1: First, you need to visit www.icloud.com. Step 2: After that use your Apple ID to sign-in to your iCloud account. Step 3: Then click on "Find My iPhone". Step 4: In the options, go to "All Devices" and select your iPhone from the list. Step 5: Then select "Erase Device" to completely eliminate all the data from your device. This procedure will take 20 or 30 minutes but it will unlock the device. Well, the process may seem simple but there are complications like you have to at least once use "Find My iPhone" to locate your phone before you use it in such situations and the procedure will completely remove all the data from your iPhone. Step 1: Go to the passcode screen on your iPhone. Step 2: Press and hold the number 8 button for 5 seconds. Step 3: Press and hold the number 9 button for 5 seconds. Step 4: Press and hold the number 6 button for 5 seconds. Step 5: Now, tap "Cancel" to delete the previously entered numbers above. Step 6: Again, Press and hold the number 3 button for 4 seconds. Step 7: Press and hold the number 2 button for 4 seconds. Step 8: Press and hold the number 0 button for 4 seconds. Step 9: Now, tap "Emergency". Step 10: Press and hold the "asterisk or star" key for 3 seconds. Step 12: Delete the above-entered number. Step 13: Again type "8569#" and delete it immediately. Step 14: Type "*911*" and delete it immediately. Step 15: Enter 9116 and tap the call button. Step 16: Enter 911 and tap the call button again. Step 17: Wait for 20-40 seconds and your iPhone will get unlocked. As you can see that this is a simple trick and it obviously works, unfortunately not always. It may not work on some iPhones. But still, you should learn this trick if you want to know how to unlock a disabled iPhone 6 without iTunes.